1. Abel Danger (AD) claims that Theresa May – a former senior advisor in International Affairs at the Association for Payment Clearing Services – has equipped the UK Cabinet Office with death-betting networks for use by blackmailed pedophiles to time victim deaths. 2. AD claims that May’s cabinet colleagues ordered a Serco 8(a) protégé company Base One Technologies, to equip the Clinton Foundation with servers so pay-to-play insiders could bet on the time of death of Hillary Clinton’s rivals and enemies and whistle-blowers. 3. 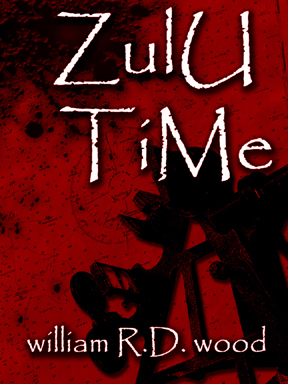 AD claims that May’s death-betting cabinet used Zulu timing signals from a Serco cesium clock to procure the money shot time for the death of alleged sniper Micah Johnson – blown up in Dallas by a robot bomb allegedly designed by DOJ Pride’s ATF agents. 4. 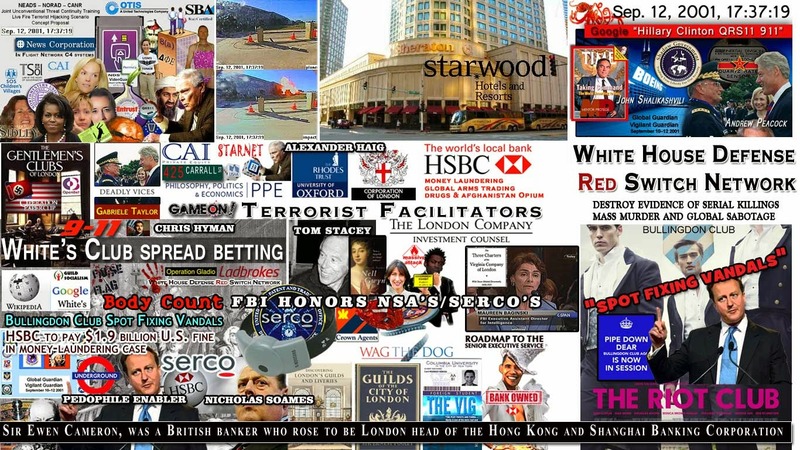 United States Marine Field McConnell asks James Comey – a former director of Serco‘s banker HSBC and the current FBI director – to hand over any evidence of the hostile actors (Gary McKinnon 9/11?) who, Comey said, may have exploited Clinton’s extreme carelessness in the use of 8(a) servers to the families of police killed in Dallas so they can develop class-action suits for the wrongful death of their relatives (https://abeldanger.blogspot.com/2010/01/field-mcconnell-bio.html). 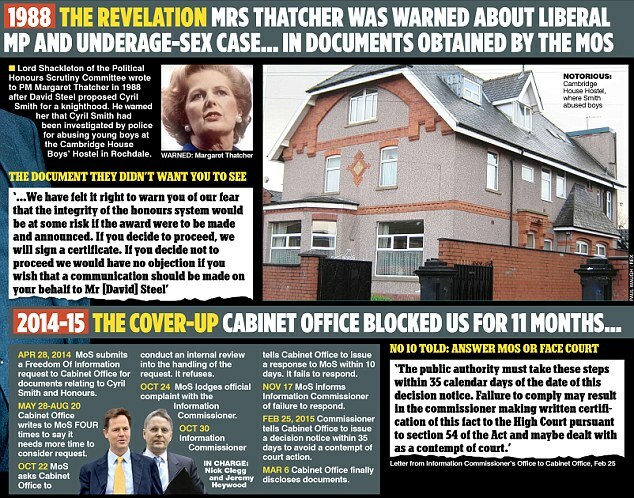 Newly discovered government documents also relate to senior Westminster figures, including Leon Brittan The former head of Britain’s intelligence service urged the government to cover up allegations of child sexual abuse against a senior MP, freshly uncovered documents have revealed. Writing to cabinet secretary Sir Robert Armstrong in 1986, MI5 director general Sir Antony Duff said “the risk of political embarrassment to the government is rather greater than the security danger”. The correspondence was about an unnamed MP who was alleged to have “a penchant for small boys,” but Duff said he accepted the politician’s denial of the abuse. The documents, originally thought to have been lost or destroyed, were discovered in a Cabinet Office storeroom of “assorted and unstructured papers,” The Times reports. The discovery comes months after an official review into whether allegations of child abuse were covered up by the Home Office in the 1980s found no evidence that records were deliberately removed. However, in a supplementary report “quietly” released yesterday, the authors of the report condemned the government’s record keeping and called for an extensive search of Whitehall archives. The freshly unearthed files also include documents about senior Westminster figures including Margaret Thatcher’s former parliamentary secretary Sir Peter Morrison, former home secretary Leon Brittan, and former minister Sir William van Straubenzee. The contents of those documents have not been revealed. There are also papers relating to former MI6 chief Sir Maurice Oldfield and his alleged connection to the abuse scandals at the Kincora boys’ home in Northern Ireland. The Home Office said the files will be handed over to the child abuse inquiry, which began earlier this month. The police are also investigating the material. Simon Danczuk, the Labour MP who has long campaigned on the issue of child sexual abuse and who exposed the Cyril Smith scandal, has called the documents “explosive”. “On July 7, 2016, Micah Xavier Johnson ambushed and shot a group of people in Dallas, Texas, killing five police officers and injuring eight. Two members of the public were also hurt. Johnson was an Army Reserve Afghan War veteran who was reportedly angry over police shootings of black men and stated that he wanted to kill white people, especially white police officers. The shooting happened at the end of a peaceful Black Lives Matter protest against police killings of Alton Sterling in Baton Rouge, Louisiana, and Philando Castile in Falcon Heights, Minnesota, which had occurred in the preceding days. Following the shooting, police confronted Johnson at a parking garage, and a standoff ensued. In the early hours of July 8, police killed Johnson with a bomb attached to a remote control bomb disposal robot. It was the first time an American police department used a robot to kill a suspect. Since 2008, Serco has assisted DAC with the analysis, design, development, implementation, management/ administration, and evaluation of integrated, enterprise-wide and component-specific training, learning, knowledge management, and strategic human resource management interventions that are critical to achieving their mission. 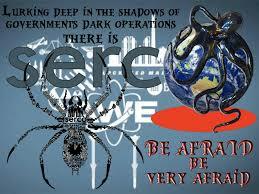 Serco holds an OPM TMA TO with DAC and also a contract through GSA Millenia Lite. When the GSA contract could not support all of DACs needs, Serco recommended the use of the OPM TMA vehicle. Through these contracts, Serco provides training program management support to deliver multi-faceted best practice solutions in training development and delivery, knowledge management, portal technologies, course conversions (ILT and CBT to WBT), mobile performance applications, and Learning Management Systems support. Serco applies the ADDIE model to all course development activities including ILT, WBT, and leading-edge technologies including mobile performance applications. Serco provided LMS support and also developed and continues to manage DAC’s Ammunition Community of Excellence. … The CoP provides a repository of relevant materials, a forum for collaborative sharing of information, and an “Ask an Expert” capability for soldiers to receive answers to their questions from qualified DAC resources. The CoP enjoys more than 10,000 active members and has received numerous accolades from appreciative members. Most recently, Serco proposed the inclusion of mobile application tools and games to reinforce training and provide continuous and “in the field” performance support. To date, Serco has developed six mobile apps which have been distributed for both the iOS (Apple App Store) and Android (Google Play) environments. Together, these apps have reached over 15,000 soldiers and have allowed DAC to become a center of excellence in this burgeoning training environment.